Looking for rental products including as furniture rentals, computers, household appliance rentals, and TV rentals in Craigieburn? Anthony is your local representative who services Craigieburn and the surrounding areas: Keilor, Westmeadows, Meadow Heights, Green Gully, Greenvale, and Sunbury. 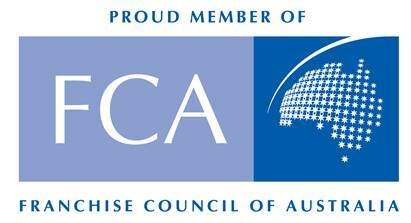 If you want to rent a laptop, household appliances including fridges, freezers and TVs, or the latest gadgets, entertainment systems and gaming for your home, get into contact with Anthony today, who will arrange the products for you and even deliver them to your home free of charge (provided it is within 50km radius of Craigieburn). We can even as assist with any installation needs. 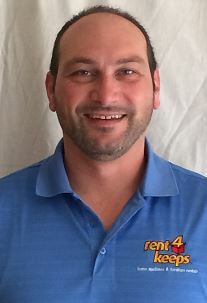 rent4keeps will create a rental agreement specific to your needs and at the end of your rental period you rent4keeps the brand new product with no balloon payments. Simple and hassle free.